To instill lifelong healthy habits in children through nutrition education. To get kids energized about their health and excited to make good choices, learning must be entertaining, interactive, and engaging. Additionally, to be effective, lessons must seamlessly bridge the gap between school and home. 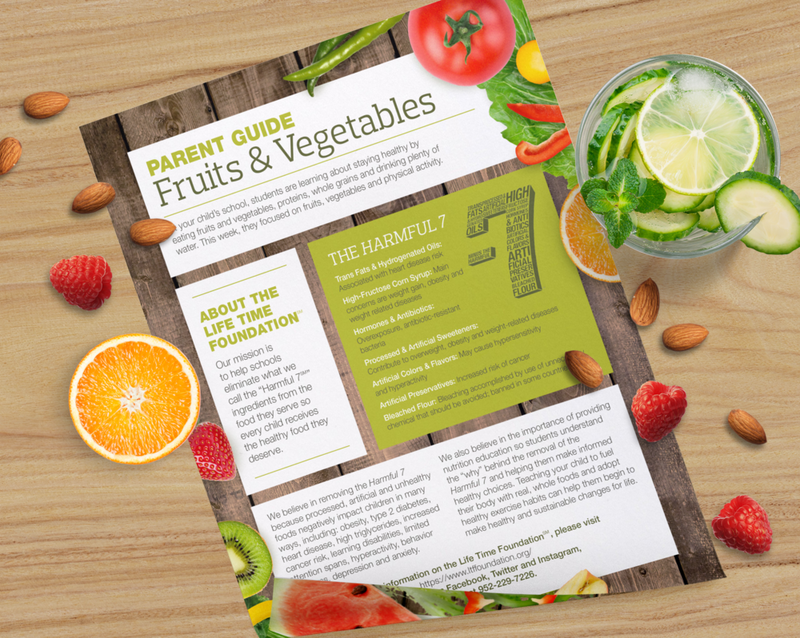 CarrotNewYork met these challenges by creating Hooray 4 Healthy: a portfolio of free, downloadable resources that support nutrition education for elementary school students in and outside of the classroom. Materials include a five-part video series in which two Hooray 4 Healthy heroes show where food comes from, the benefits of each food group, and healthy choices kids can make every day. Each video lesson comes with an easy-to-use and customizable teacher’s guide to lead learning in the classroom. The program also includes parent guides, available in English and Spanish, that extend these lessons and reinforce key messaging at home. All materials are age-appropriate and culturally sensitive for diverse audiences. The Hooray 4 Healthy curriculum was promoted to teachers through successful Facebook and Pinterest campaigns as well as through educator influencer blogs. 100% of teachers surveyed reported that Hooray 4 Healthy was easy to use and that their students engaged positively with the program.